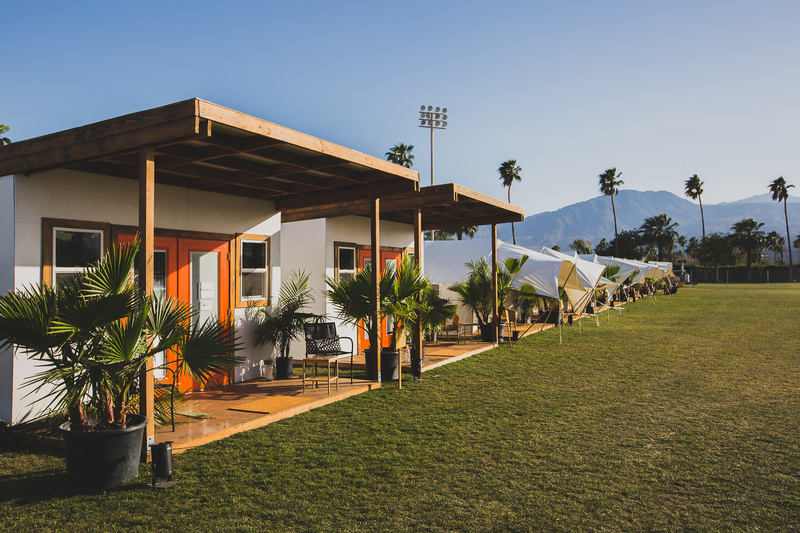 Brand new for 2019, tucked behind the festival venue lies the latest and greatest in Stagecoach camping: the Safari Campground! 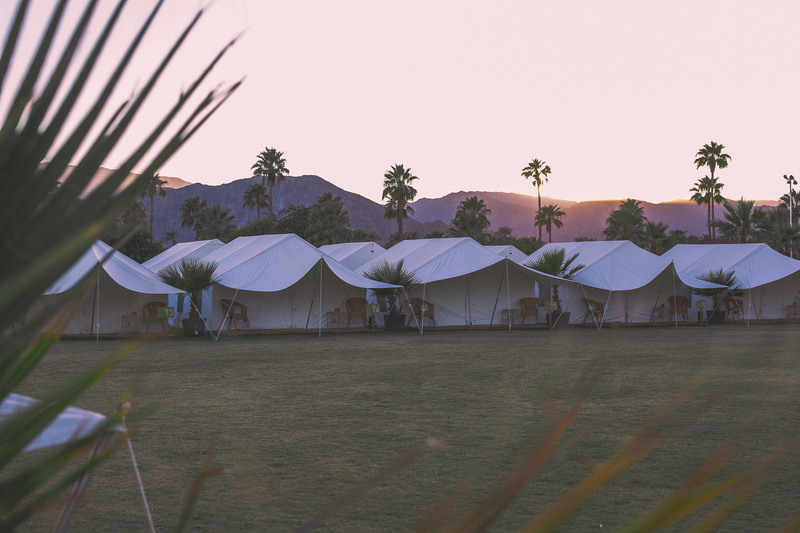 Prime powered RV parking spots and furnished, air-conditioned Shikar-style tents amidst lush palm trees and mountain views are just the beginning. 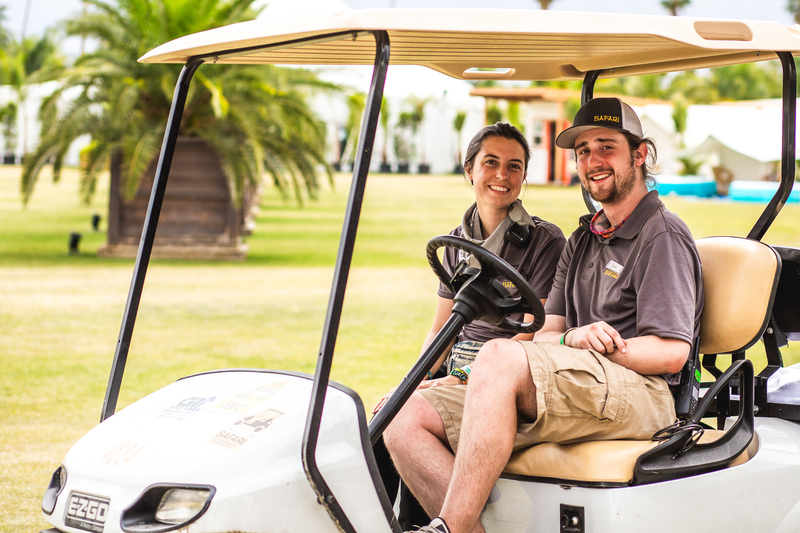 We’ll sweeten your Stagecoach experience with Diamond Saloon passes and dedicated Safari golf cart transportation between the Safari Campground, Diamond Saloon entrance at the Mane Stage, and The Resort. 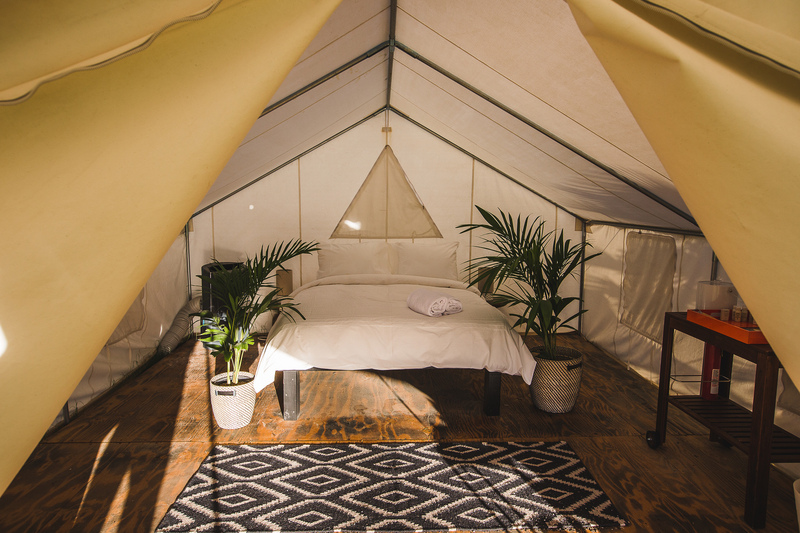 From breakfast and late night snacks in the Safari Saloon to air-conditioned restrooms and showers and a concierge staff, we’ve covered all your camping needs. 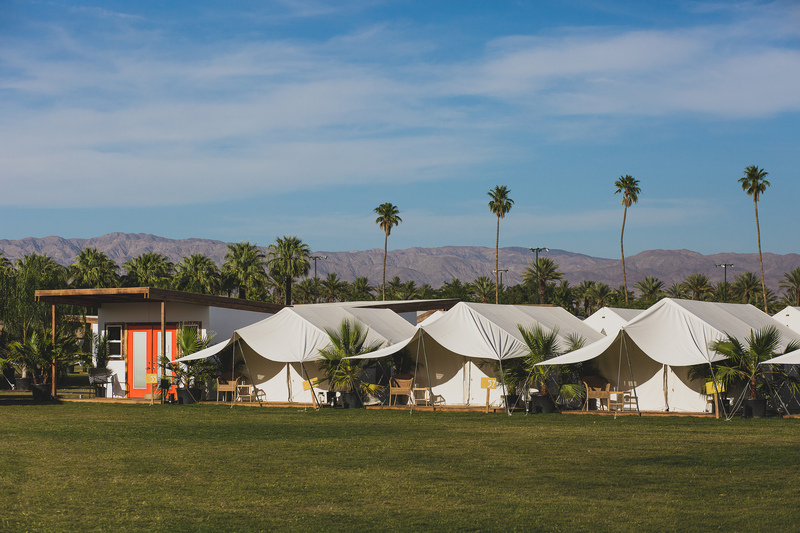 Plus, all 2019 reservations come with the option to renew in 2020. 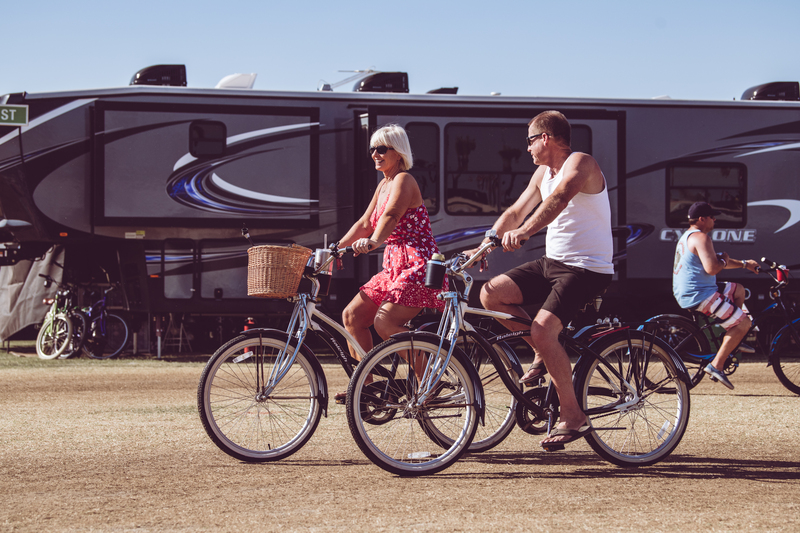 Stagecoach Safari Camping is now SOLD OUT for 2019! 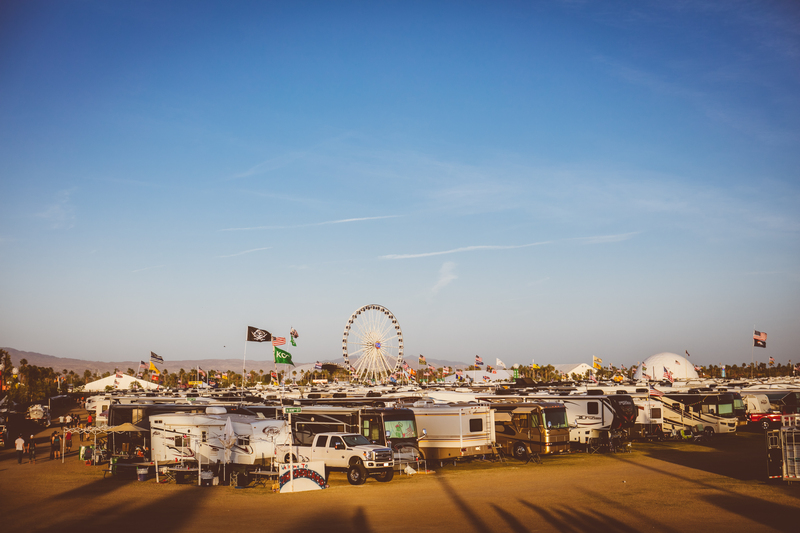 Note: All Safari Campground guests must have Corral Pit, C1, or C2 passes to Stagecoach 2019 to book. 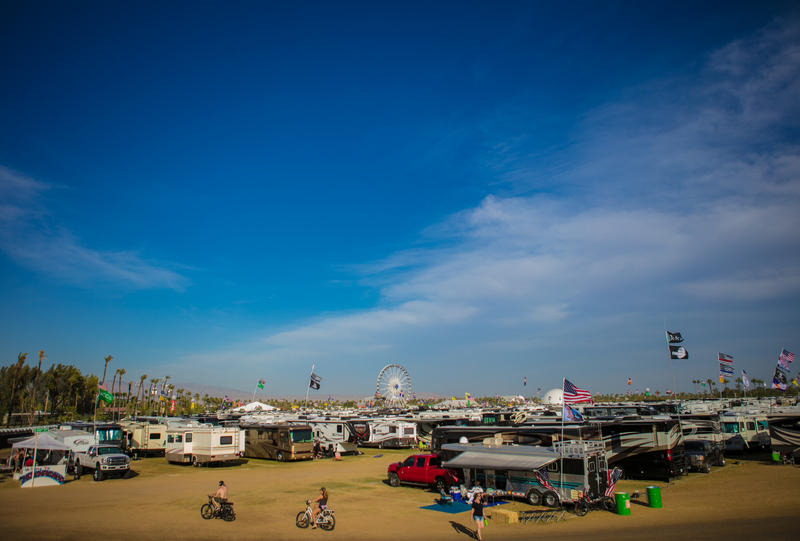 If you currently have GA passes, check out The Resort for RV and car camping accommodations! Note: Safari campground access and amenities for up to four (4) guests is included. Additional guests may be added for $250 per guest. 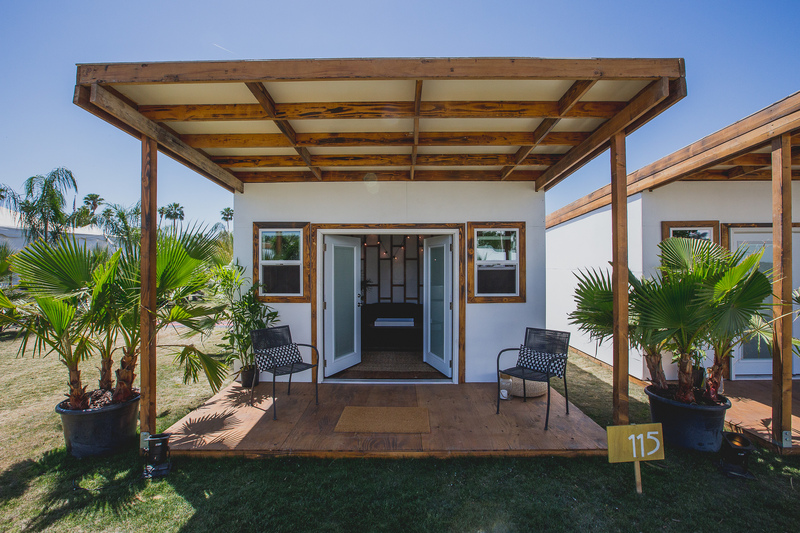 This offering does not include festival passes. 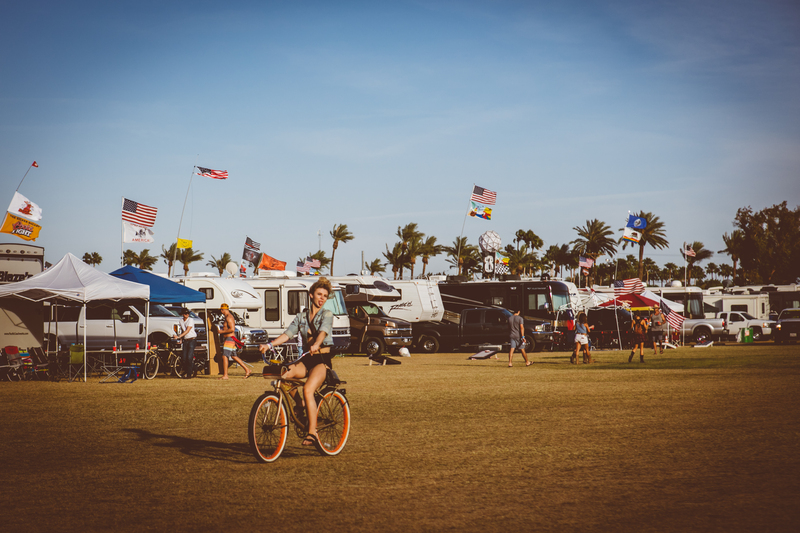 Everyone staying in your RV must have Corral Pit, C1, or C2 passes to Stagecoach 2019. Water refills and waste pumping costs are an additional cost, collected on site as needed. 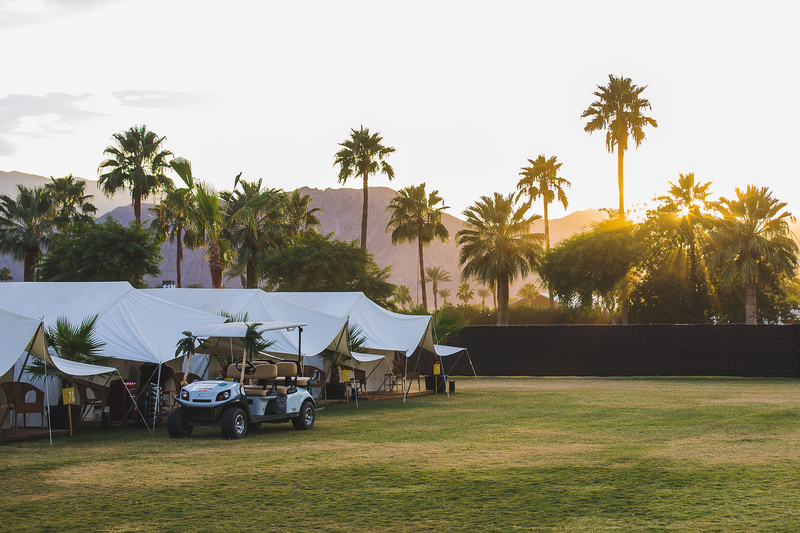 Safari Tents are sold out at this time. 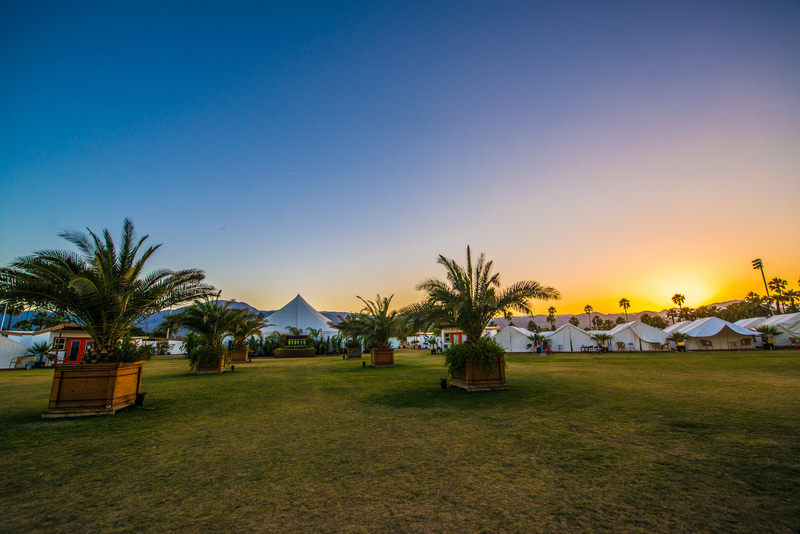 To join the waitlist please email safari@valleymusictravel.com. Note: Safari campground access and amenities for two (2) guests is included. Additional guests may be added for $250 per guest. This offering does not include festival passes. 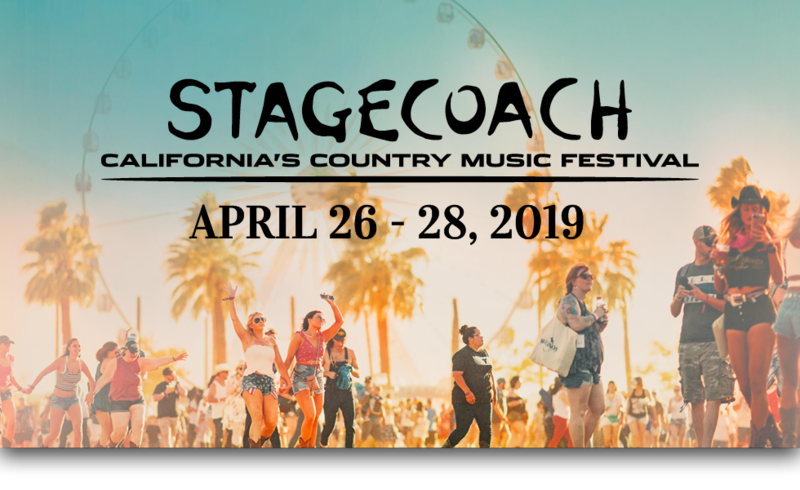 Everyone staying in the tent must have Corral Pit, C1, or C2 passes to Stagecoach 2019. This offering is currently sold out. 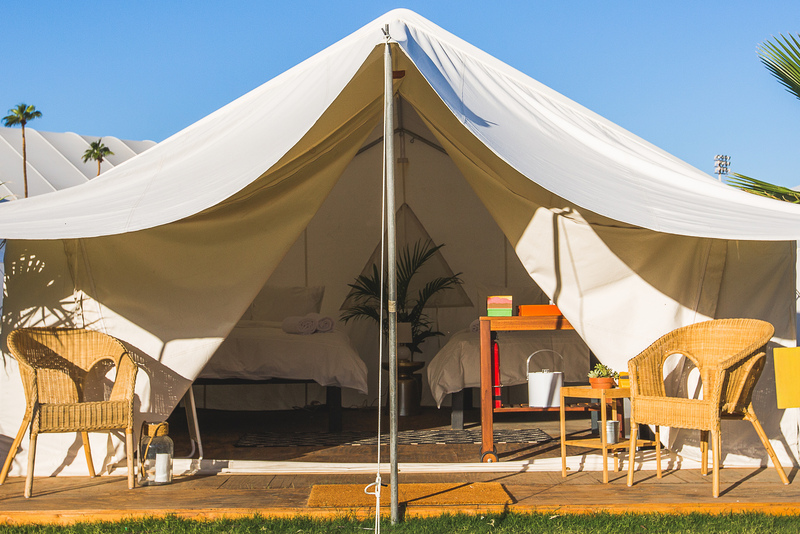 Limited Safari Tents and BYO RV packages remain! All lodging attendees MUST be 18 years of age or older and have a valid I.D. Sorry, NO exceptions. 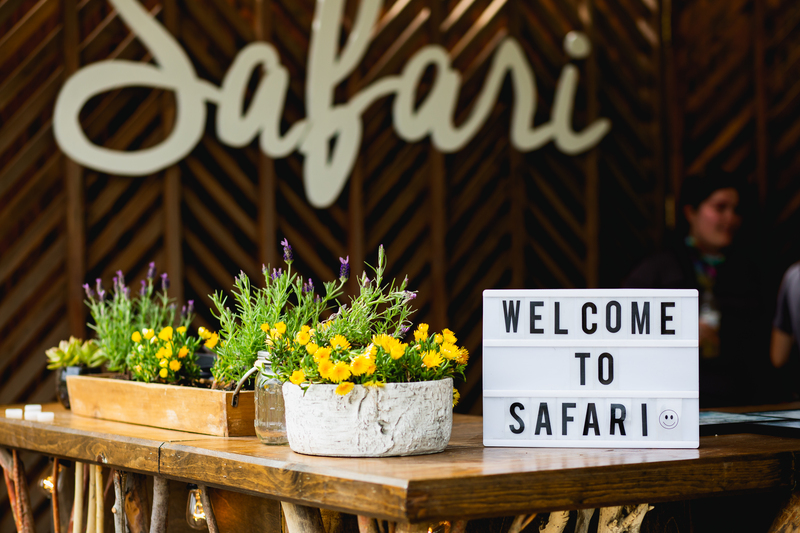 All Safari attendees are subject to search upon entry. 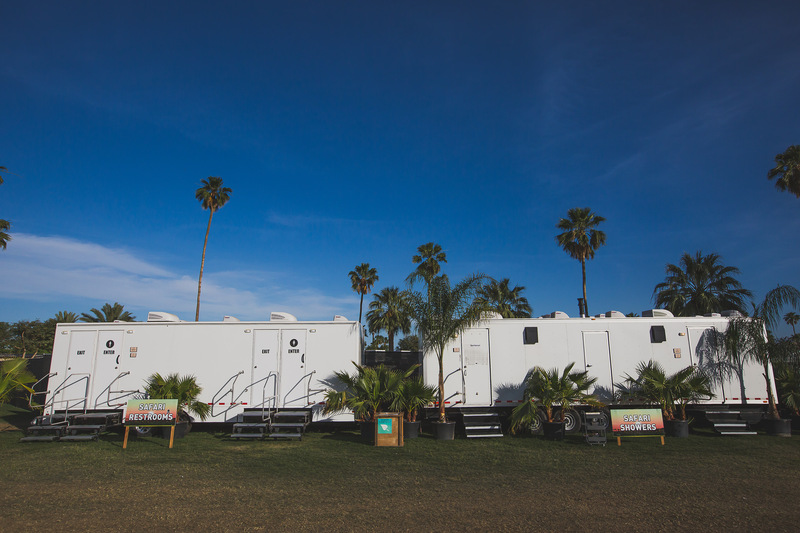 Safari may visit the other onsite patron areas, however non-Safari attendees will not be able to enter the campground. 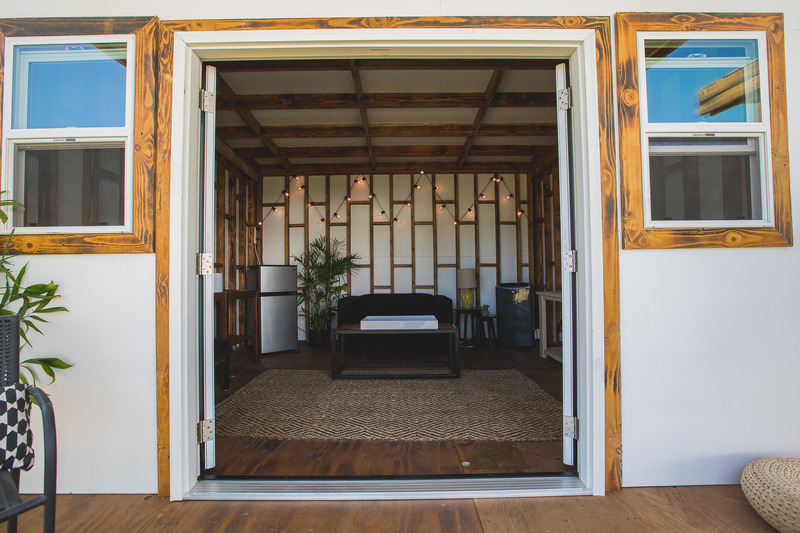 Feel free to bring your own food and beverages into on-site lodging. There will be NO open fires, gas or charcoal, allowed; you may bring a small Coleman-style cooking stove. Up to one case of beer per person for the weekend is permitted, if you are of the legal drinking age. No glass containers, weapons, drug paraphernalia or drugs allowed. No pets will be allowed in onsite lodging unless designated as a service animal. Safari noise curfew will be enforced at 1:30 AM each night. 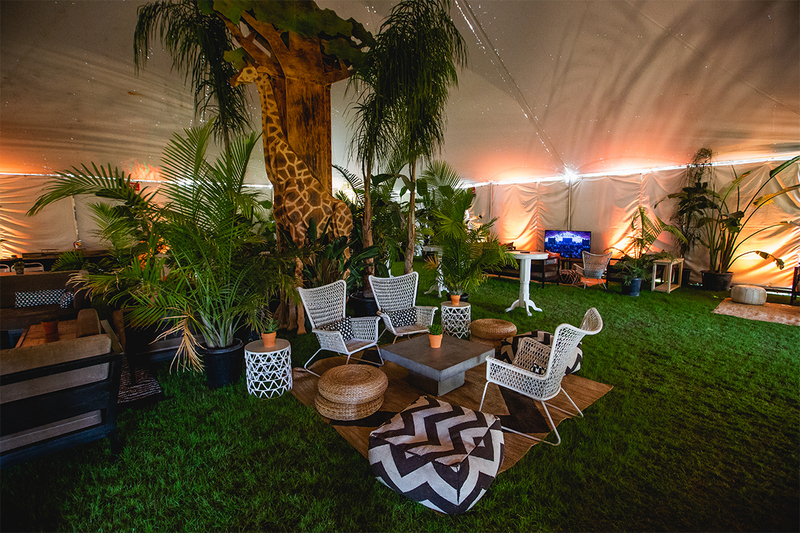 Damages to Safari Tents will be billed directly to your credit card on file.